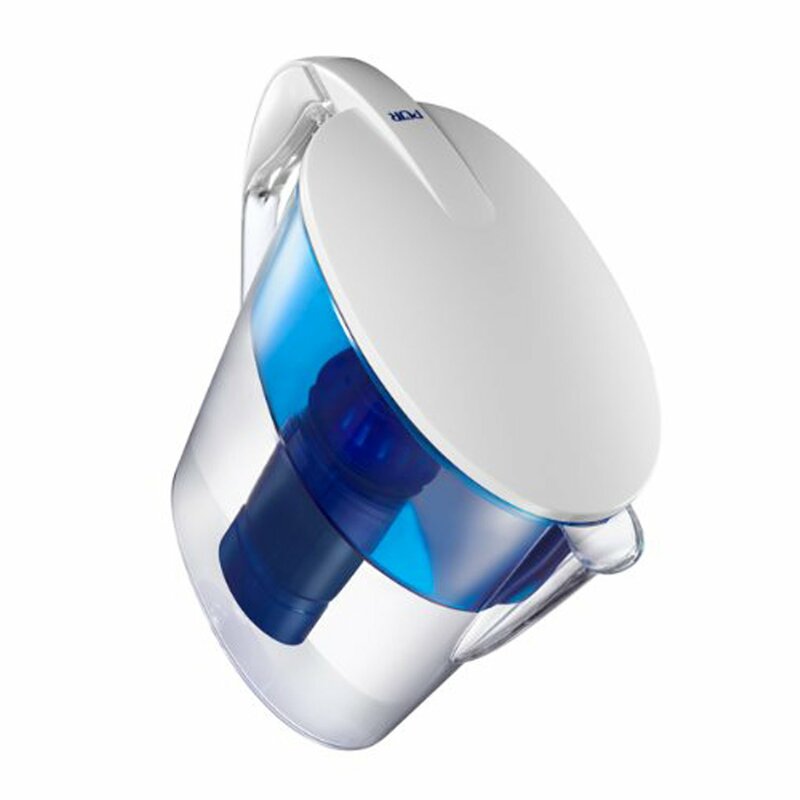 Eagle 1000-FG Manual Whole House Filter provides you with great tasting water. 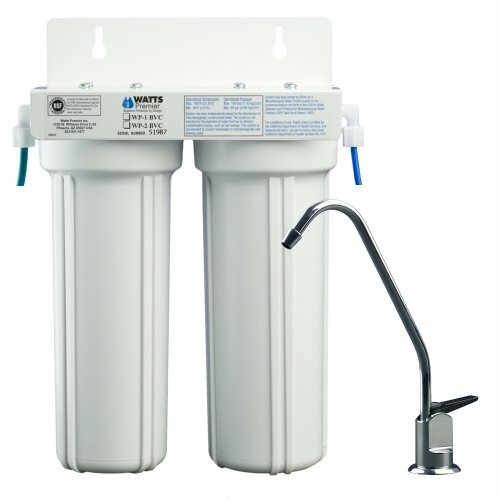 Conveniently provides 350,000 gallons of quality water. 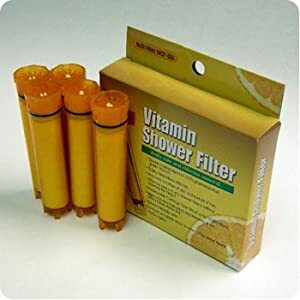 Great for home, apartment or office use. 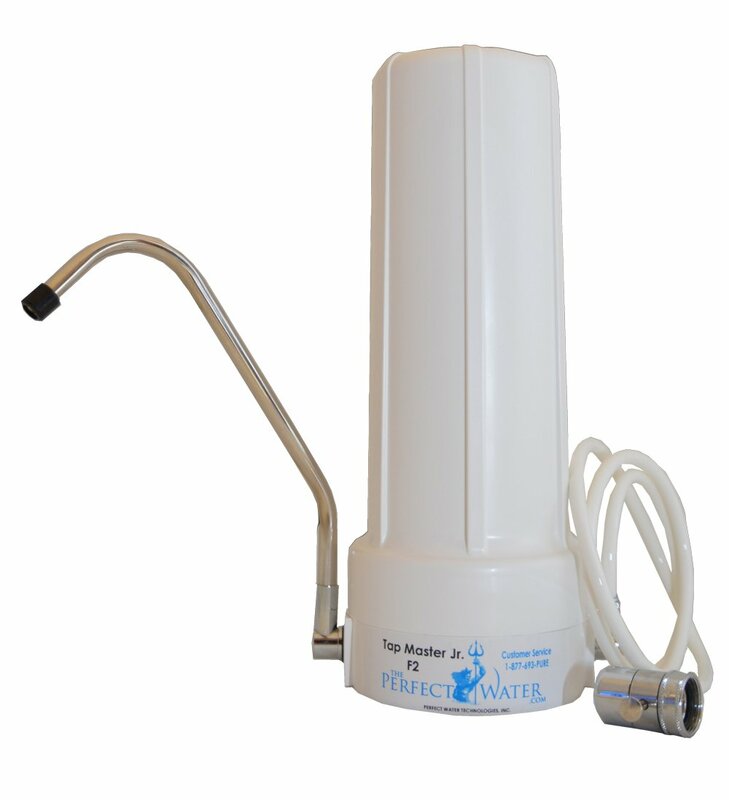 Water flows through a 20″ sediment filter cartridge that removes sediment, silt, sand and dirt. 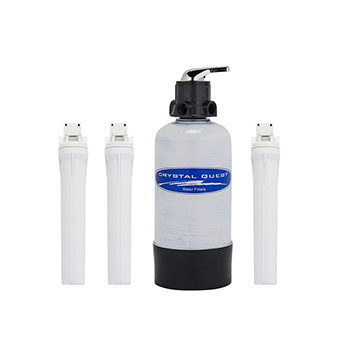 Also extends the life of the water filter and prevents damage. Water flows through 2 beds of Redox (Oxidation/reduction process) media made of a special high-purity alloy blend of two dissimilar metals – copper and zinc. Representing a new and unique way of water processing medium which by its natural process of electrochemical oxidation/reduction and adsorption action reduces and/or remove many unwanted contaminants from water. 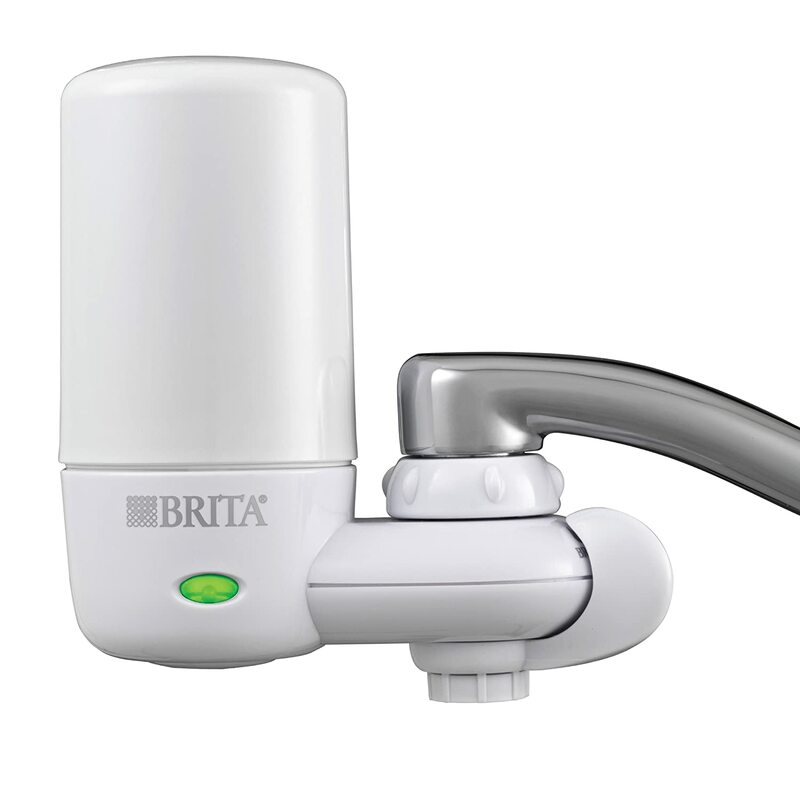 It is a major advancement in water treatment technology that works on the electro-chemical and spontaneous-oxidation-reduction (REDOX) principles. Chlorine is instantaneously and almost inexhaustibly oxidized. Iron and hydrogen sulfide are oxidized into insoluble matter and attaches to the surface of the media. Heavy metals such as lead, mercury, copper, nickel, chromium, cadmium, aluminum, and other dissolved metals are also removed from the water by this natural process of electrochemical process. They are attracted to the surface of the media, much like a magnet. The media inhibits bacterial growth throughout the entire unit. Water passes through granulated activated carbon (GAC). GAC is universally recognized and widely used as an effective adsorbent for a wide variety of organic contaminants, such as chlorine (99.9%), chemicals linked to cancer (THM’s, benzine), pesticides, herbicides, insecticides, volatile organic compounds (VOC’s), PCB’s, MTBE’s and hundreds of other chemical contaminants that may be present in water, bad taste, and odors from your drinking water.